Social media isn’t just for posting baby photos, proposal updates, or dear diary posts anymore. Nowadays, businesses are optimizing social media to help increase traffic and sales from their websites. Stats vary from business to business, but social media can account for a significant percentage of website traffic for any industry. The best part is that you don’t need a huge fanbase on social media in order to drive converting traffic to a website. Ready to start moving your fans from a social page to increased visitors on a website? Read the tips below and discover a few different ways you can start increasing traffic from your social media. If you use a scheduling tool like Hootsuite or Sprout Social to schedule social media posts throughout the week with, then these programs will automatically shorten your URL. A short URL or customized link, makes it more attractive for a user to click on versus a lengthy URL that is crammed with excessive letters and numbers that don’t translate any meaning to a follower. Another reason to always shorten URLs or customize the link for social media posts is due to space. Twitter only allows 140 characters per tweet. A long URL can take up a significant part of those 140 characters, leaving you no room to actually convey a call to action, your point. Blog posts aren’t just a way to add in keywords, they’re meant to be read. We want to drive traffic to blog posts to help increase our visitor count and decrease bounce rates by providing posts that people actually want to read and digest. Great quality has proven time and time again to help increase rankings and visitors. So, why not share this great quality content with the social media world and increase it’s chances of being viewed? Each time a new blog post is published, schedule a social media post to share the new content across each social channel. The caption you include on each channel should be unique. Don’t copy and paste the same caption for Facebook as you would for Twitter, Google+, Instagram, or LinkedIn. The audience and followers are unique on each social media channel, which means the post descriptions should need to match. For example, Twitter can include just the headline or a captivating call to action. Facebook, LinkedIn, and Google+ allow for more content in each post so you can pull a couple of stats or a question relating to the blog post as the social media caption. Don’t share a new blog post on Twitter just once. Share, share, and share again on social media to help attract new fans and visitors. In order to do this in the most un-obnoxious way, and avoid losing followers, it’s best to create a social media calendar so you can visually space out post content. Create a calendar a month in advance, leaving room for occasional updates that come up as trends and news stories hit. Whether you post daily, or every other day, create a unique calendar for each social channel and space out blog posts, call to action posts, images, links, etc. Monday: Inspirational post with an image and include a link to the About Page. Tuesday: Share the newest blog post and include a shortened link to the blog post. Wednesday: Call to action post linking to the pricing page. Thursday: Testimonial post, sharing a testimonial video and linking to testimonial page. Friday: Share a link to an older blog post, published at least 2 weeks+ ago. Saturday: Photo of clients working out at Saturday’s bootcamp with a link to next week’s signup. Sunday: Share a link to an older blog post, published at least 1 month+ ago. If your organic posts aren’t increasing website traffic enough, advertising may do the trick! Facebook has made it easy to create traffic driving ads for both Instagram and Facebook within the same platform. Although the Facebook Ads Manager can be a little complex for new users, there are plenty of guides available filled with best practices and tips for creating compelling and click-worthy ads for both Facebook and Instagram. To really optimize your advertising experience on Facebook and Instagram, sign up to work with a Facebook Marketing Partner. These partners are not only experts in Facebook advertising, but can help you design campaigns to reach very specific goals like driving new web traffic. 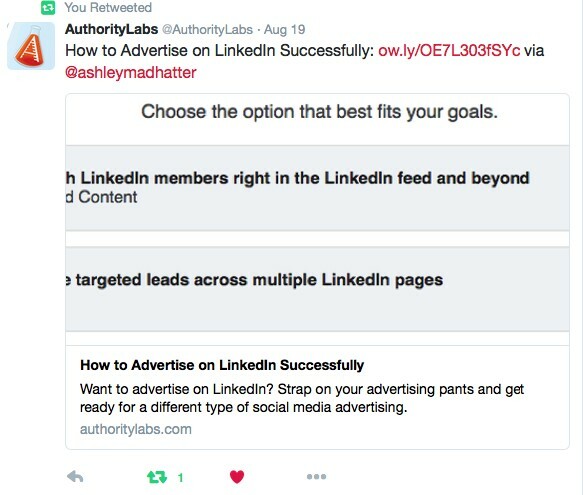 Twitter and LinkedIn require less setup steps for advertising and can deliver just as much, if not more traffic to your website, depending upon your industry. It truly depends on the demographic that you are targeting. A more professional, business to business type audience is more likely to click on an ad on LinkedIn, whereas a consumer is more likely to click on a photo carousel ad that features new products on Instagram. If no one sees your social media posts then it doesn’t matter what tactics you use to craft the perfect post content. Get your posts seen by the right audiences by adding hashtags to certain social media channels. Instagram and Twitter are the perfect channels to really increase a post’s exposure and engagement with. Tweets with hashtags can receive twice as much engagement than those without. There are tools available to help when you run out of hashtag ideas. Programs like All-Hashtag.com, Hashtagify, and just searching hashtags on Twitter and Instagram can help populate some of the most searched and used hashtags to add to your post and help increase its exposure with. Increased exposure = increased chances of website traffic! 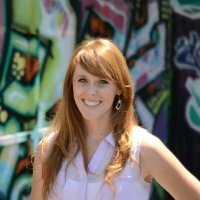 Ashley Ward is CEO and Social Media Manager of Madhouse Matters, a digital marketing and branding company in San Diego. 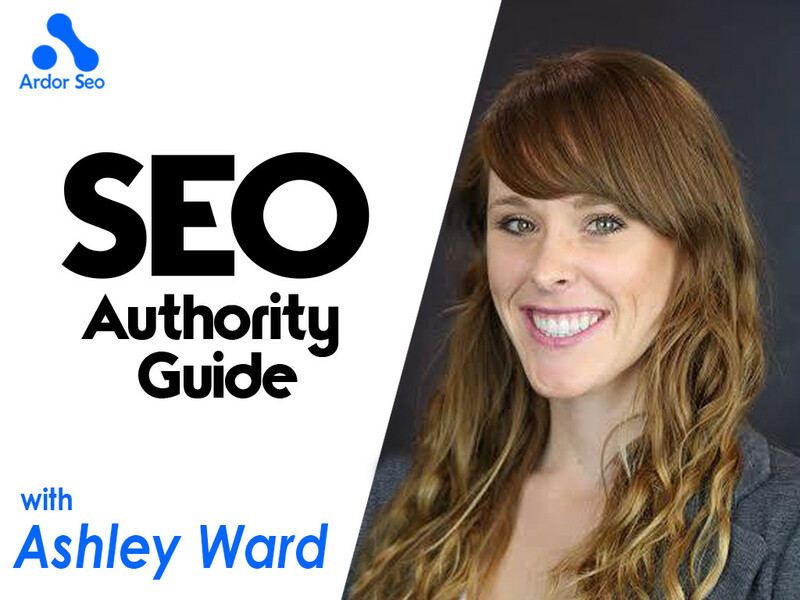 Ward founded the company in 2012 and has been helping businesses develop their brand and presence online for 6 years and counting. You can find Ashley on Twitter and LinkedIn.